See, analyse and understand your energy consumption across an unlimited number of sites, then act to reduce it with behaviour modification and two effective, proven technologies in LED lighting and motor control. The 3 steps are below. 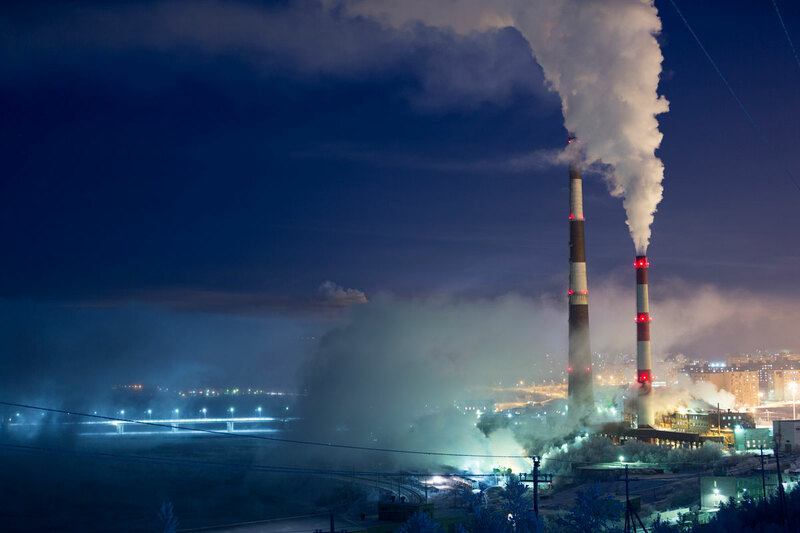 The first step to any energy management project is to install real-time energy monitoring equipment that can truly reveal your consumption. 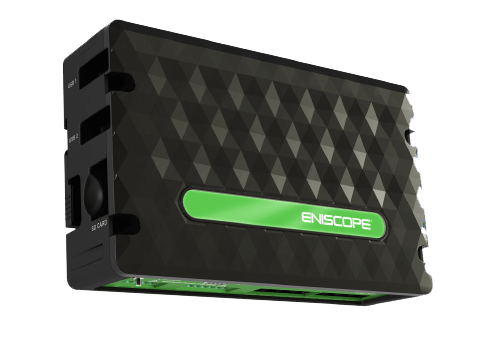 With our product ‘Eniscope’, you can have a site live and monitored within just three hours, in a fully safe, non-disruptive installation process. Infinately scalable solution. One dashboard, multiple sites. Next, we offer cutting-edge retrofit solutions to reduce your energy spend in key areas. Lighting can account for 50% or more of an business’ energy consumption. It’s a significant part of any energy bill, but it’s also one of the least efficient – with a huge proportion of energy used (up to 90%) lost as heat. 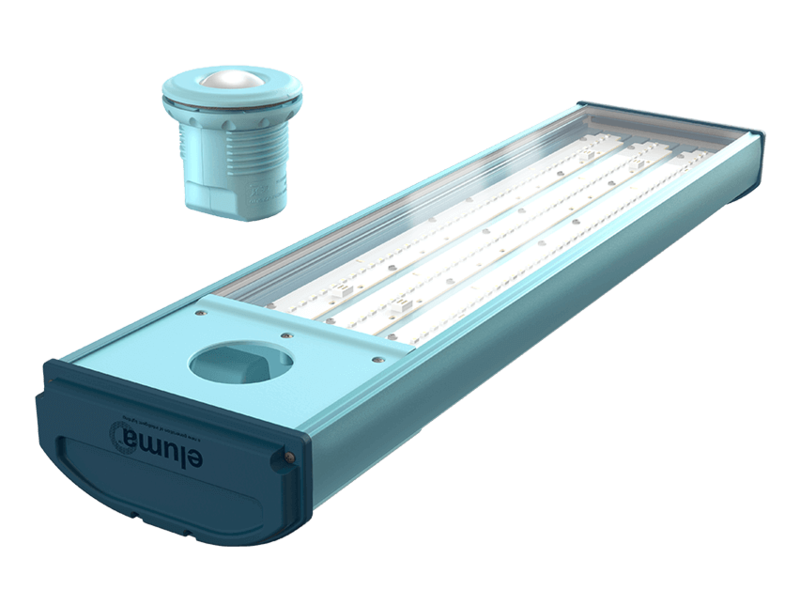 Our LED lighting system – Eluma – combines cutting-edge LED technology with unique heat dissipating casing, daylight harvesting and occupancy sensing for the ultimate in energy saving industrial lighting. And the best bit? It all happens automatically. Despite accounting for almost 65% of all energy used in industry, AC induction motors are often inefficient, over-sized and wasteful. 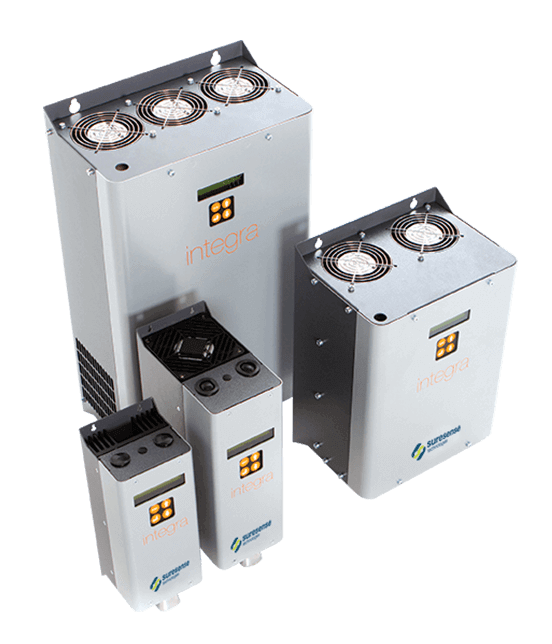 Integra modulates the effort of the motor depending on the load it’s experiencing. Whilst maintaining the exact same performance, your motor ‘re-sizes’ every fraction of a second to be just powerful enough for the application. Think of an escalator – does it need to use the same energy to carry 1 person, as 100? Speak with our expert team about how you could view, analyse and save energy in your facilities.